Lae International Hospital has a world class, full-time Dental Surgeon offering a range of dental services. These include: Buai Stain Removal, Teeth Whitening or Bleaching, Fillings, Teeth Cleaning, Check Ups, X-rays, Dentures, Prosthodontics (Crowns, Bridges, Veneers), Extractions, Orthodontics (Braces, Plates), Oral Surgery and Wisdom Teeth Removal Surgery. At LIH, we’re here for your family through every milestone: from the first well-baby visit to the last high school physical. 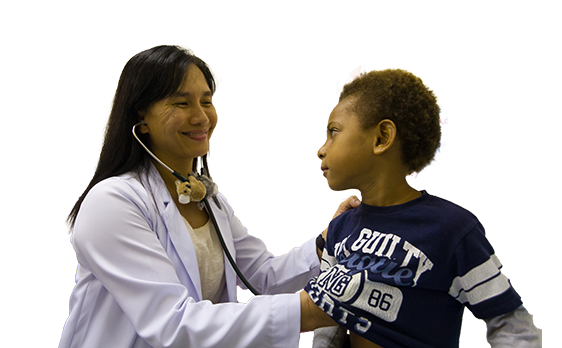 Our experienced and qualified Pediatrician, Dr Juele, is dedicated to keeping your children healthy. At LIH our pediatrics team help educate families about nutrition, safety and child development. The services available include; diagnosis and treatment of illness and injuries, on-call emergency care, newborn and infant care, well-child check-ups, adolescent care, immunizations, hearing and vision screening. 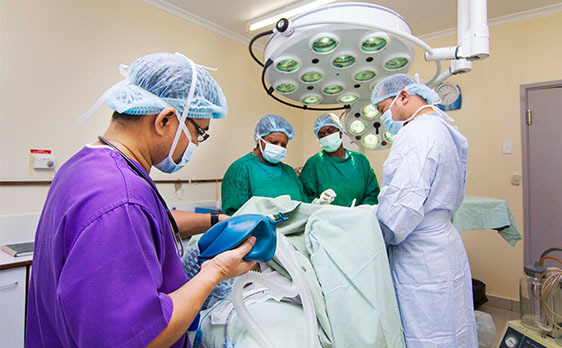 Lae International Hospital’s Surgical Department consists of two operating theatre rooms and is equipped to perform a full spectrum of surgical procedures- from general surgery to more complicated operations. The surgical team is lead by our General Surgeon, Dr Ocelasa, and his team includes Dr Peter Yama, Consultant Anaesthesiologist and trained theatre nurses. Our surgical care is delivered by experienced and compassionate professionals who continually update their skills and knowledge. 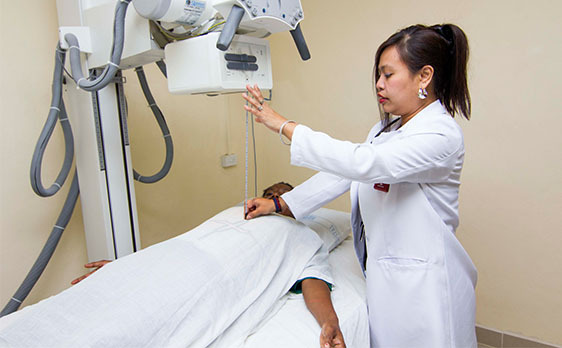 The Imaging and Radiology Department at Lae International Hospital includes digital x-ray machines and ultrasound services. Our highly experienced Radiographer and Radiologist are able to screen, identify, interpret and diagnose health conditions as a part of the high quality and comprehensive health care services offered at LIH. Our Radiology Department is an approved facility by both the Australian and New Zealand Immigration authorities to conduct Visa Medicals.